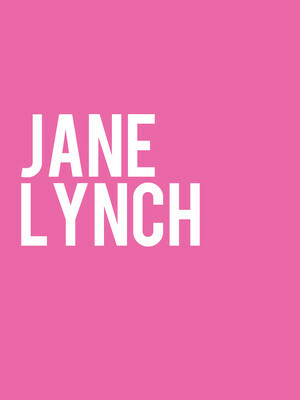 From humble beginnings at Chicago's world-famous Steppenwolf Theatre to the caustic, dry wit of Sue Sylvester on Glee, the multi-award winning Jane Lynch has become an icon of stage (with her 2013 debut as Miss Hannigan on Broadway) and screen, stealing every scene of every movie she's ever been in. 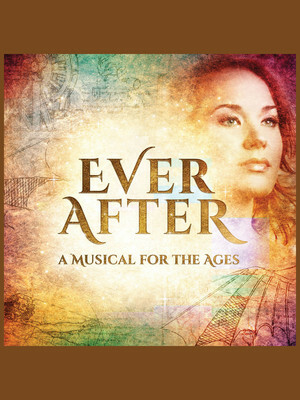 Step into a revamped fairytale with Danielle de Barbarac, the feisty, independent heroine of the critically acclaimed Cinderella adaptation 'Ever After', which comes to the Ordway Concert Hall this winter! With music, lyrics and book penned by Marcy Heisler and Zina Goldrich, the dynamic writing duo behind popular children's musicals 'Junie B. Jones' and 'Snow White & Rose Red (and Fred)', the production first made a bow at New Jersey's Papermill Playhouse in 2015 before enjoying regional performances all over North America. Ordway Concert Hall is part of the Ordway Center for the Performing Arts complex. Unveiled in Spring 2015, the Ordway Concert Hall is the newest addition to the Ordway Center for the Performing Arts, an exciting cultural and entertainment hub that began its development in 1980 thanks to the vision and hard work of local resident Sally Ordway Irvine. The center is synonymous with world-class events ranging from international Opera to Circus acts, whilst also fostering local productions and hosting the best of the US' Broadway productions. 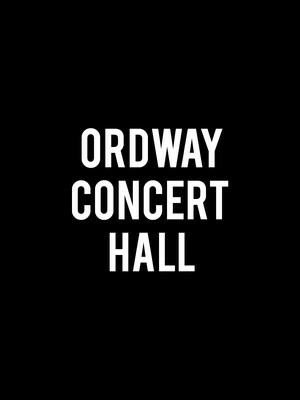 Please note: The term Ordway Concert Hall as well as all associated graphics, logos, and/or other trademarks, tradenames or copyrights are the property of the Ordway Concert Hall and are used herein for factual descriptive purposes only. We are in no way associated with or authorized by the Ordway Concert Hall and neither that entity nor any of its affiliates have licensed or endorsed us to sell tickets, goods and or services in conjunction with their events.